The New Hampshire state parole board often addresses inmates using “indelicate language.” Is it defensible? Plus, an investigation into the long-term fallout from Rhode Island’s disastrous deal with former Red Sox pitcher Curt Schilling. 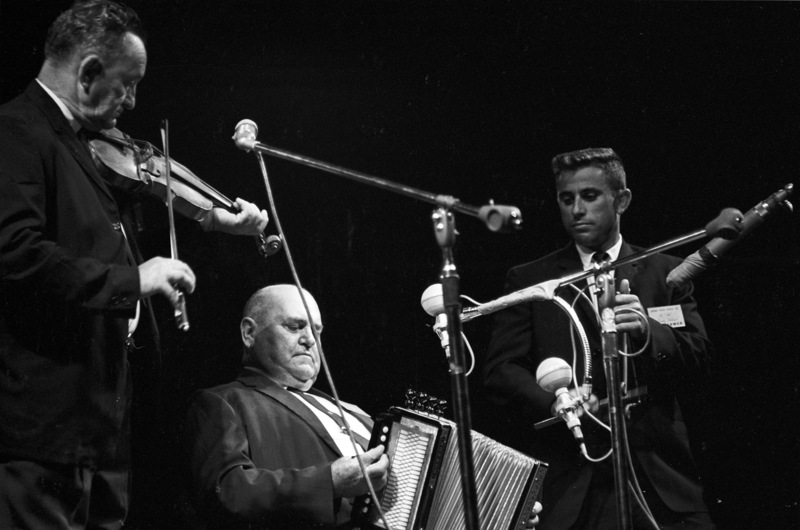 And, we look back at the history of the Newport Folk Festival, and Vermont’s short-lived gold rush. New Hampshire’s criminal justice system has just one parole board. Its nine members decide which inmates get out on parole, and which parolees return to prison. While hearings are open to the public, they take place with little oversight or public scrutiny. 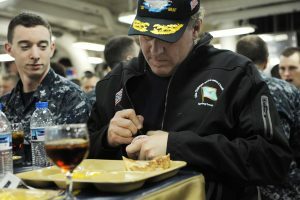 As New Hampshire Public Radio’s Emily Corwin reports, unlike most legal proceedings – these can be surprisingly unrefined affairs. A warning: this story contains crude language. 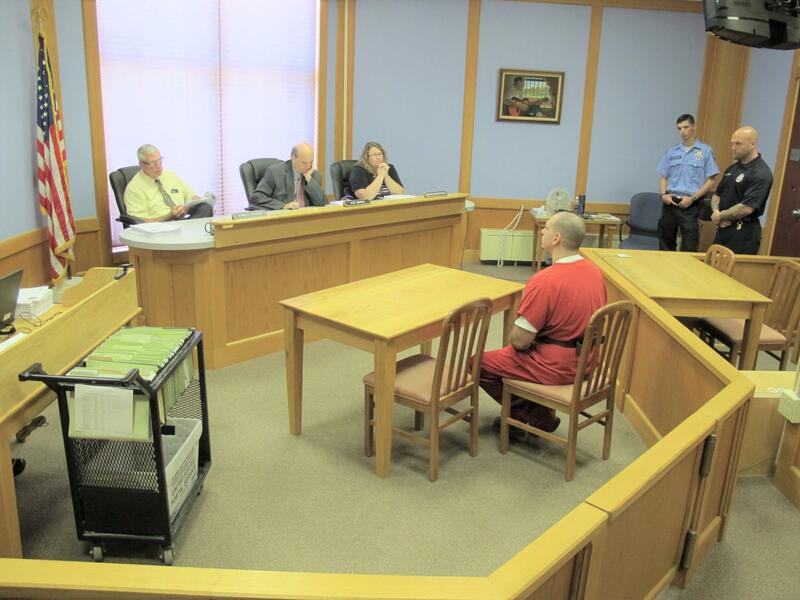 There’s more to come from Emily Corwin on parole in New Hampshire. Stay tuned to NEXT or follow @emilycorwin on Twitter. Red Sox fans across New England remember Curt Schilling. The star pitcher helped lead the team to two world series titles. Since his playing career ended, though, there hasn’t been as much cheering. He was fired from his job as an analyst for ESPN after a series of controversial social media comments about Muslims and transgender people. 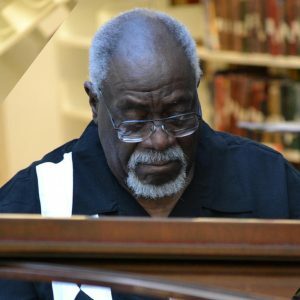 The staunch conservative now has his own online radio show on Breitbart.com. But in the state of Rhode Island, he’s also remembered for a disastrous public financing deal. 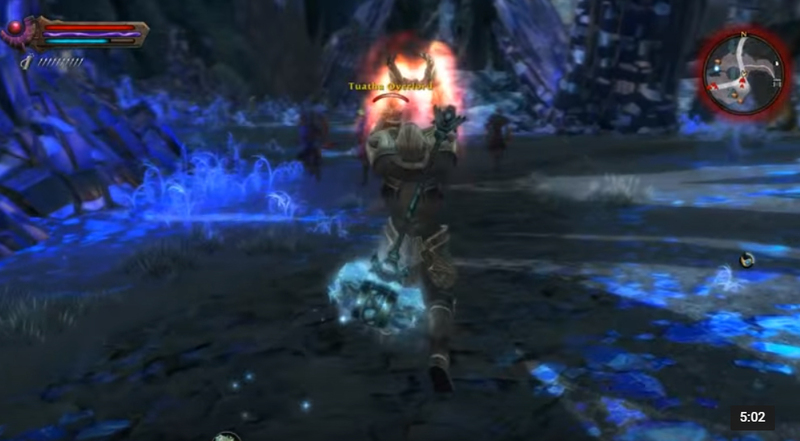 The state invested $75 million in taxpayer money in Schilling’s video game company, 38 Studios, and lost it all before a lawsuit clawed back most of the money. It was one of the worst financial decisions in Rhode Island history. 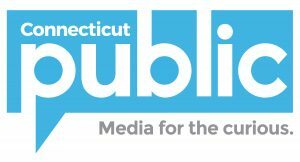 Yet as Rhode Island Public Radio’s Ian Donnis reports, the company that served as the state’s financial adviser on the deal has continued doing business throughout Rhode Island. 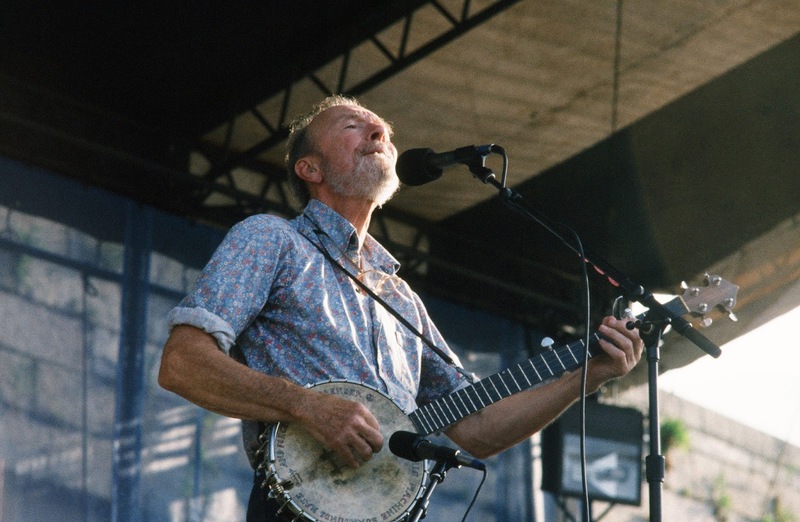 Legendary folk singer Pete Seeger was instrumental in reviving the Newport Folk Festival as a nonprofit in 1963. Photo by Ken Franckling. Date Unknown. 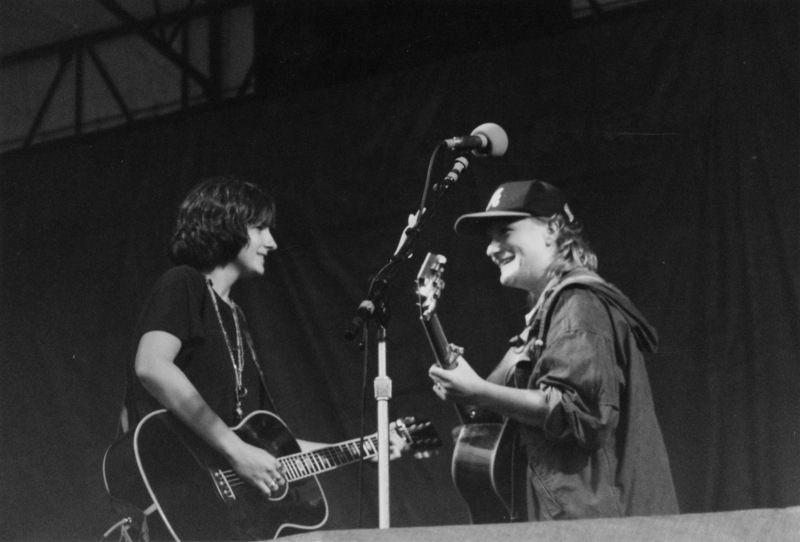 At the end of this month, 10,000 music lovers will descend on Fort Adams in Newport, Rhode Island for the Newport Folk Festival. 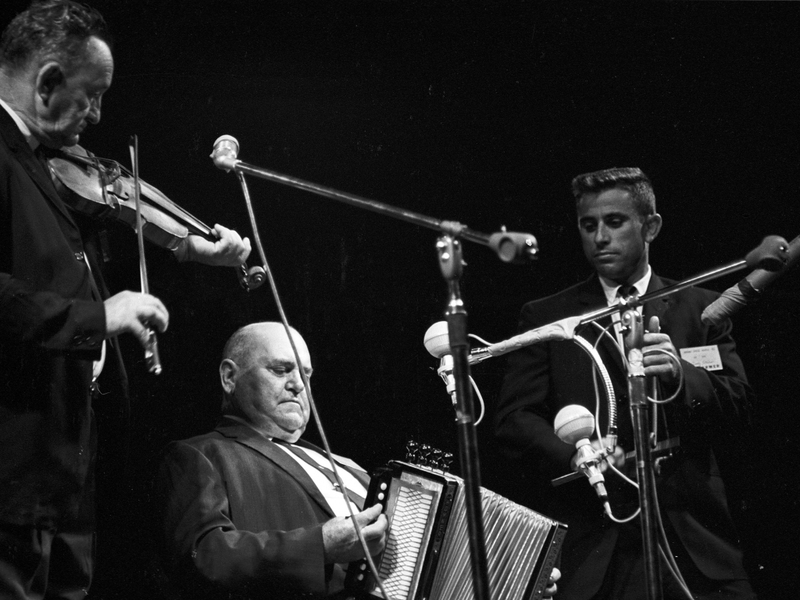 Through the years, the festival has been a focal point for discussions of what “authentic” folk music truly is. And in turn, Newport has shaped the public’s image of American folk music for more than half a century. 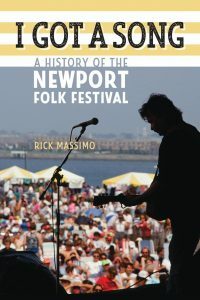 We spoke with Rick Massimo, author of the new book I Got a Song: A History of the Newport Folk Festival. As a reporter at the Providence Journal, Massimo covered the festival for nine years. Below: Bob Dylan performs “Mr. 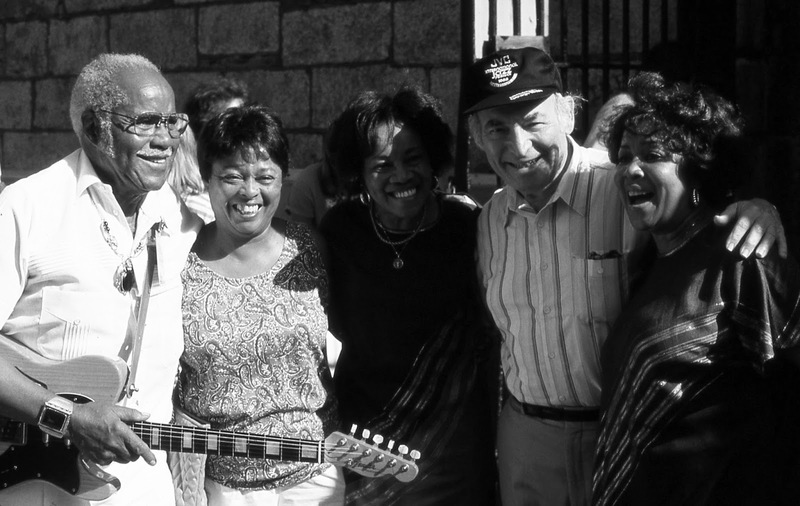 Tambourine Man” at the 1964 Newport Folk Festival, introduced by Pete Seeger. 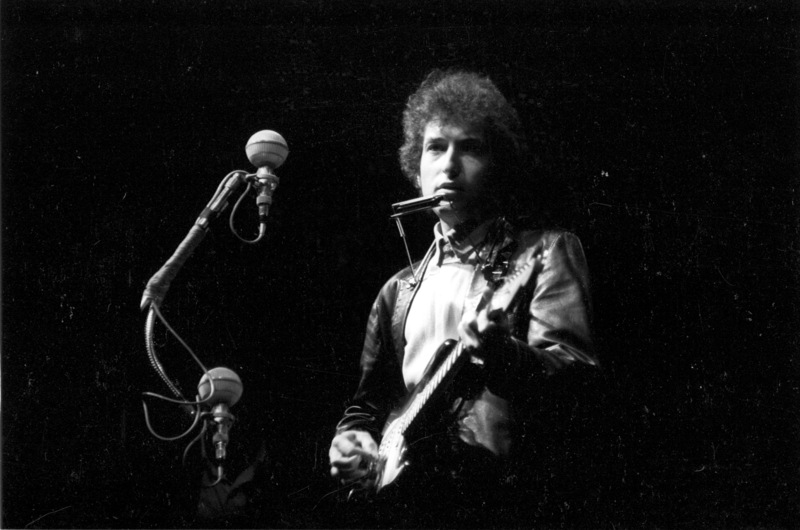 According to Rick Massimo, Dylan’s decision to perform a song with a personal, rather than political theme represented a departure from the festival’s first years, and set the stage for his historic electric performance of “Like a Rolling Stone” in 1965. Without a state budget in place, Connecticut is operating under executive order. Governor Dannel Malloy has made cuts to get state finances in line. Among those cuts are funds for local libraries. Elsewhere in New England, public libraries are also struggling to maintain core programs like inter-library book exchanges. Tom Verde reports. Stick a shovel in New England soil and you’re bound to hit rocks. But what if some of those rocks could make you rich? 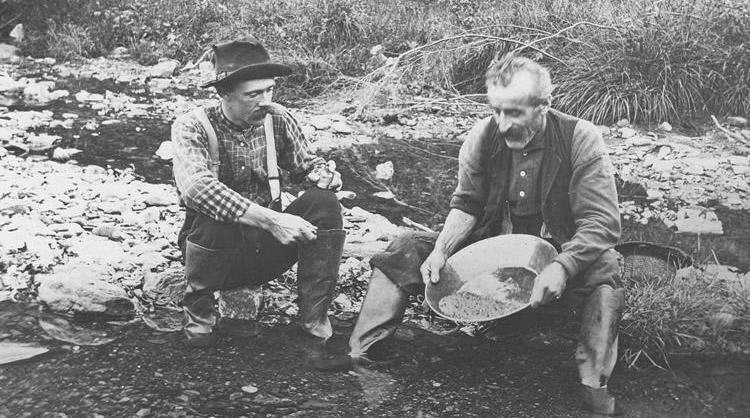 The allure of the 1849 California Gold Rush drove many Vermonters west — though very few made any money. 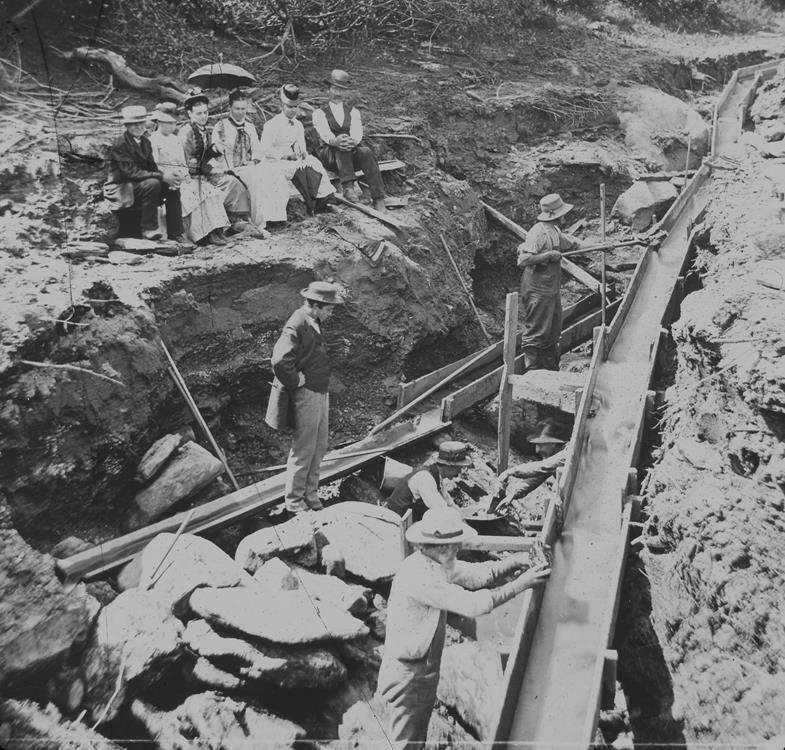 But the story goes that two of those men returned to Vermont and realized that the topography of the Plymouth-Bridgewater area, east of Killington Peak, was similar to a hotspot for gold in the Sierra Nevada. To this day, you can still walk through the forest and poke around the remnants of the old mines that were established during Vermont’s own gold rush. For the podcast Brave Little State, Vermont Public Radio’s Kathleen Masterson took a tour of one old mine with Nelson Illinski, a gold panning hobbyist and a self-taught Vermont gold historian. Do you have a question about New England you’d like NEXT to investigate? Tell us about it here. We appreciate your feedback! Send critique, suggestions, questions, reflections and gold flakes to next@wnpr.org.